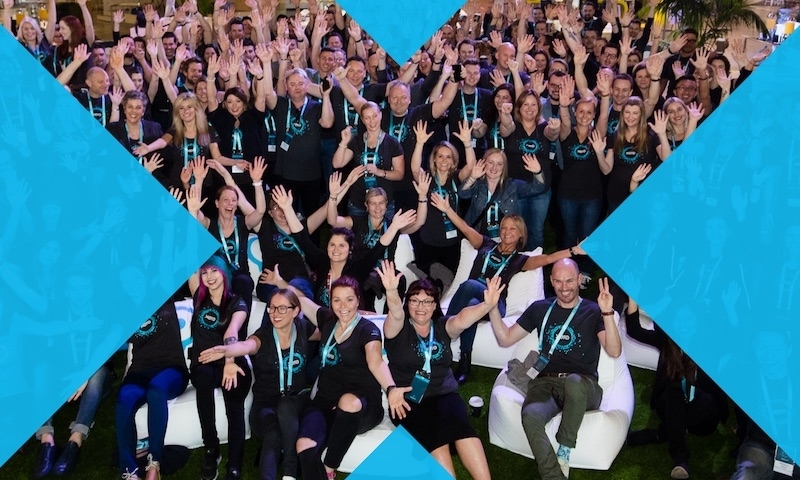 At Xero, we want businesses to not only survive but to thrive. And that sometimes requires capital. Research unveiled this week suggests Australia’s small businesses would borrow as much as $80 billion over the next 12 months, if they had the funding. Instead, many businesses are struggling to access capital, creating a funding gap and potentially holding back jobs and economic growth. According to the Xero State of Lending Report, one in five small business owners say access to capital is the greatest pain point or perceived threat to their long-term growth aspirations. A quarter of small businesses say they lack confidence in their ability to invest in the business. 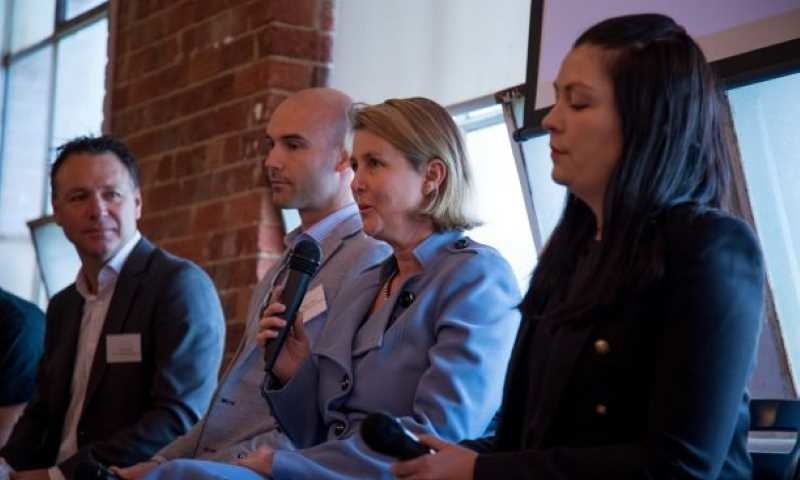 Small businesses are the engine room of the Australian economy, and many have clear aspirations for growth, but accessing capital remains an obstacle. Government, financial services firms and the accounting sector can all play a part in helping business owners understand their options for financing. As it stands, the research shows two-thirds (67 percent) of small business owners who are focused on growing their business long-term will primarily fund the growth through business profits, while close to one in five (19 percent) will rely primarily on personal savings. Only 8 percent of those who are focused on growing their business long-term will primarily fund growth through a business loan. One survey finding that stood out was that businesses consider applying for a loan time-consuming and complex. Eighty percent of business owners believe that documentation and other requirements in obtaining a business loan for small businesses are onerous. 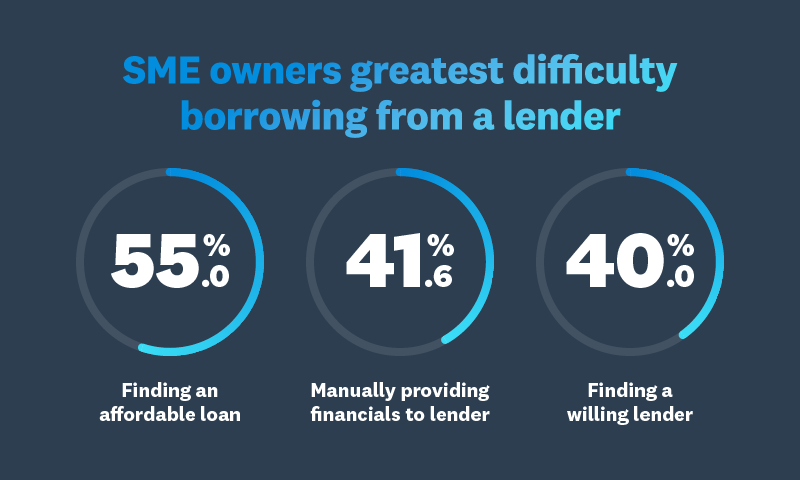 And among business owners who had borrowed money, 42 percent said the greatest difficulty was manually providing financials to the lender. 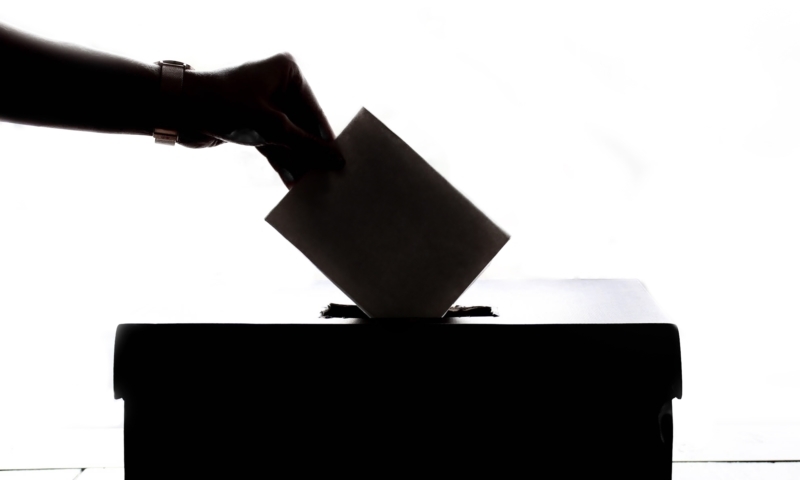 The large majority (71 percent) of small business owners would be interested in applying for business funding if there was an electronic process to facilitate it and create the documentation on their behalf. What’s not widely known is that such technology exists in the market. 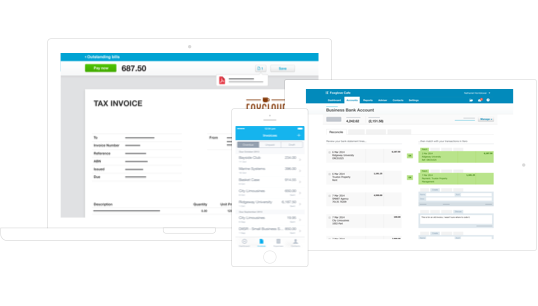 For example, small businesses can choose to share their up-to-date Xero financial reports with both big banks and smaller alternative lenders today. The transfer of data is managed securely using application programming interface (API) technology and only with the consent of the small business. 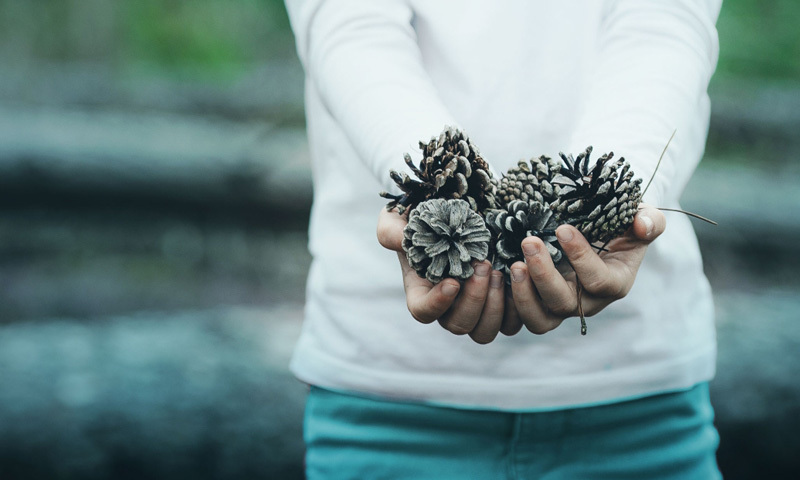 Many small businesses also seek continuous certification of the data by their accountant, providing the lender with clear visibility of the current state of their business. Through that process, a business can obtain an almost instant decision on unsecured loans of up to $250,000 with very little time and no paperwork.Help from an accountant is an important step, says the Australian Small Business and Family Enterprise Ombudsman. Better data helps not only the borrower but the lender. 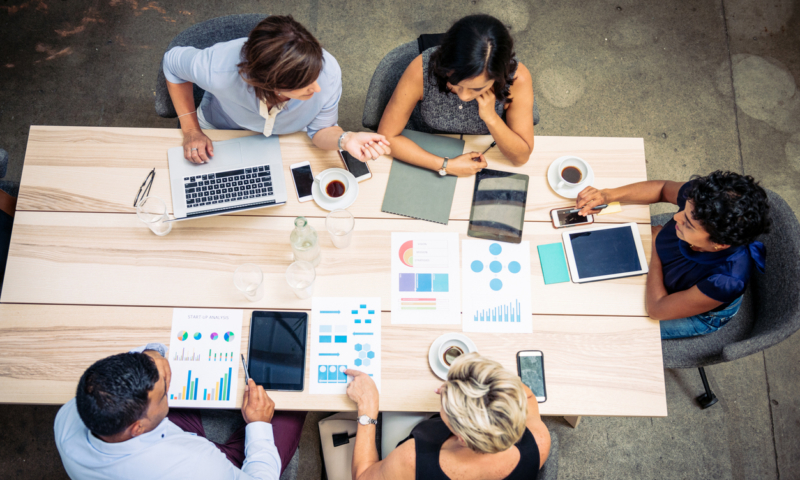 When lenders have a fuller picture of a small business, they can make more informed credit decisions and manage their risk more efficiently, which nurtures responsible lending. Lower risk ultimately leads to quicker lending decisions and, potentially, better rates over time. It’s clear that accessing finance can be stressful for business owners. 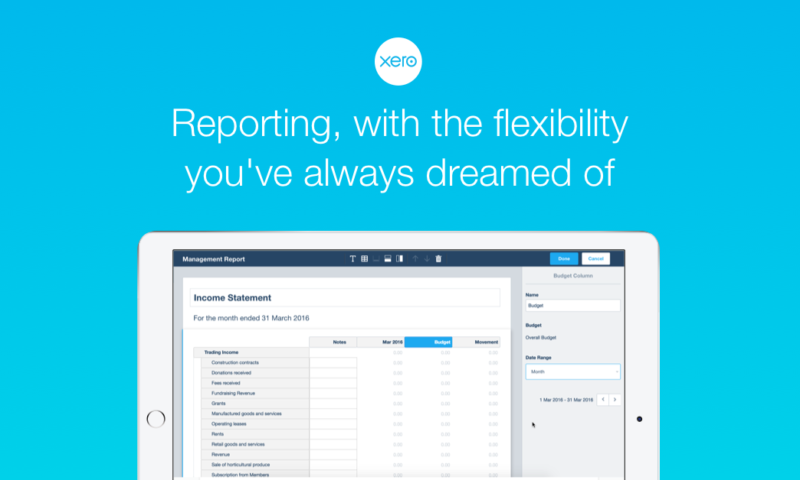 That’s why Xero supports the call for small businesses to work closely with bookkeepers and accountants to get their business finance-ready, and to avail themselves of the best accounting and business technology. When they do, they maximise their chances of obtaining the capital they need to not only survive, but to thrive.